Get 2 Trays for only $23.50 for a limited time! Ianazone's Homemade Pizza Restaurant is the local favorite in McDonald, OH. For the past 34 years we've been providing the best quality pizza and wings and we don't plan to stop now. 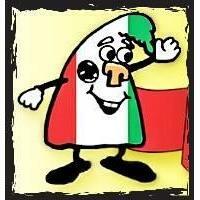 We specialize in Pizza and Wings and our pizza won the Slice of The Valley Pizza Challenge for Best Pizza! 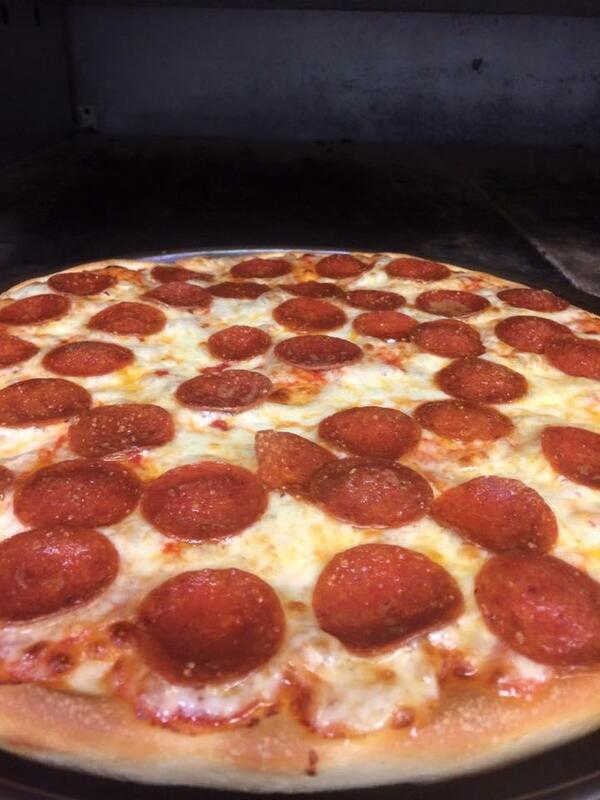 We have a wide variety of specialty pizzas like BBQ Pizza and Baked Potato pizza as well just good old fashioned pepperoni and cheese. Call today for take out and let our food do the talking! You and your family are sure to love it! Currently there are no reviews for ' Ianazone's Homemade Pizza '.